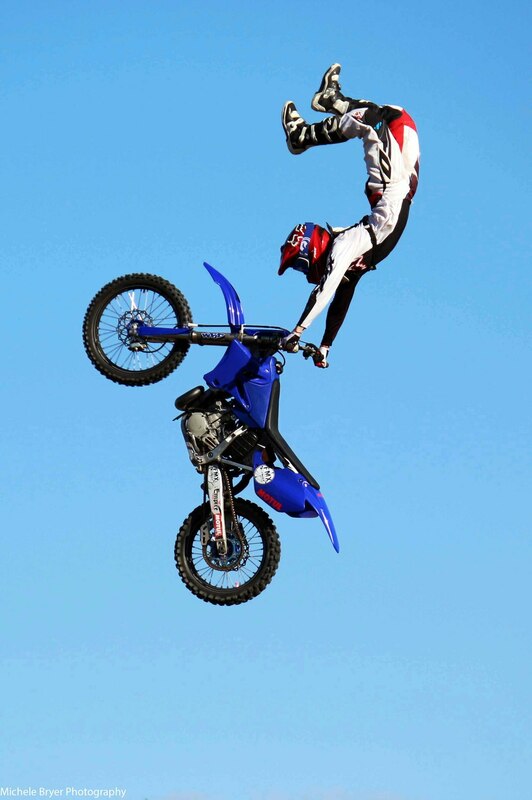 Fmx Kaos perform one of the most extreme entertaining shows seen worldwide. We will leave you in disbelief with what you have just witnessed. 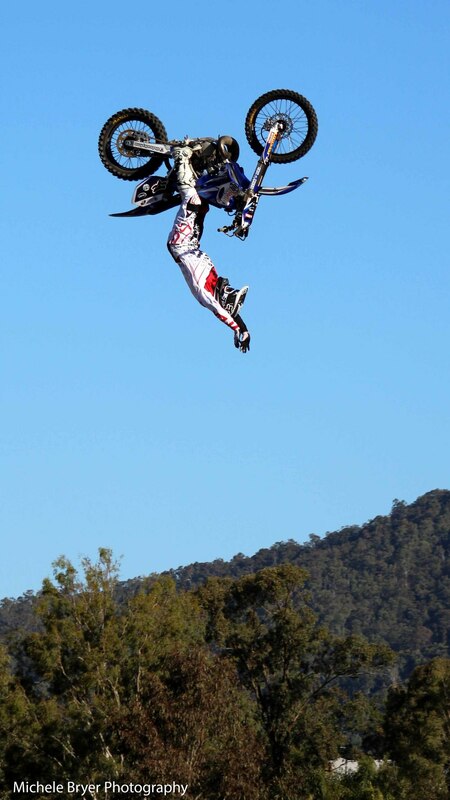 FMX would have to be the most exciting, jaw-droppingly dangerous entertainment in the world. 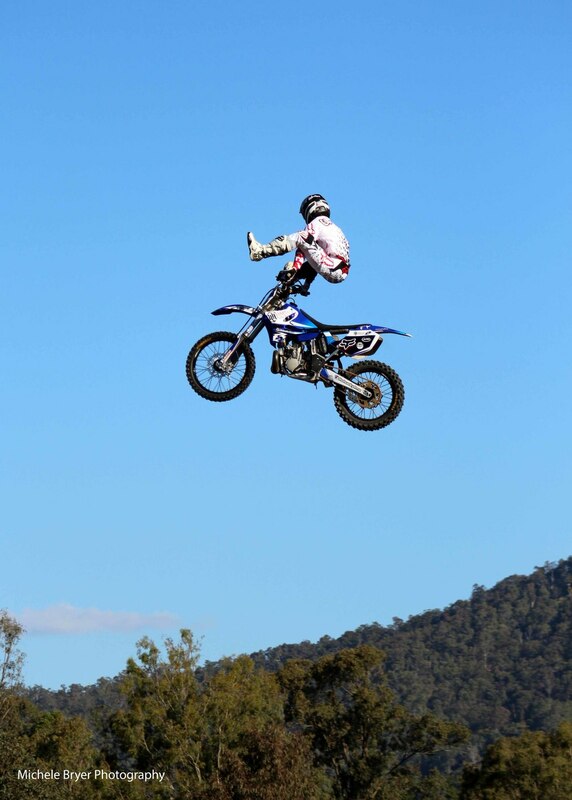 FMX Kaos have taken FMX entertainment to an all-time new level. They are always innovating the latest tricks, trends, new choreographing & spectaculars. Most other entertainment teams are always looking to these guys trying to keep up with the latest standards and trends in extreme entertainment. 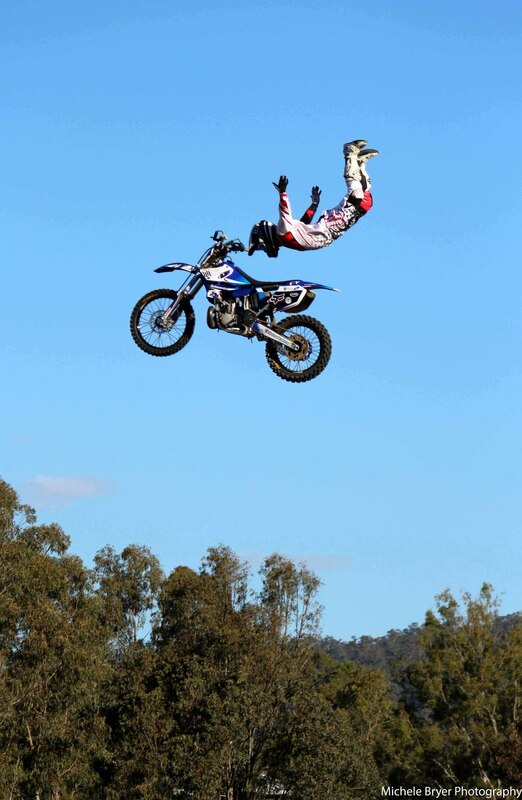 FMX Kaos performs the most death defying stunts that can't be matched by any entertainment team the world over. ...and they always deliver the goods! Fmx Kaos can perform several entertainment packages. BMX & scooter performances are a huge hit at events. 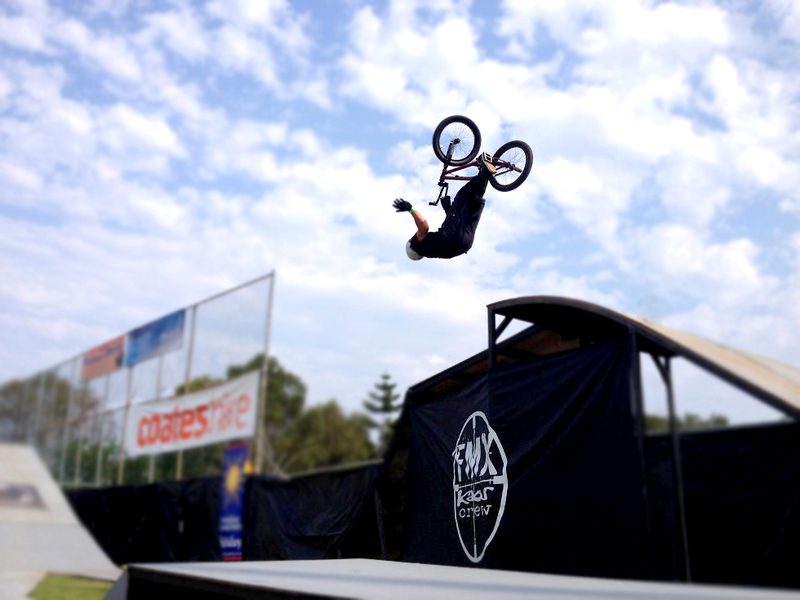 From large events to Schools, Fates, Charity Fundraisers, FMX Kaos delivers big vert ramp for some tight tricks on BMX, skateboards & scooters. FMX Kaos have the best BMX & scooter rider’s in the Country. These shows are very popular because every second kid gets to ride a BMX or Scooter, getting the chance to hit the skate park and try the tricks we just performed, or just give it a go, which in turn can give them a new fresh positive new outlook & direction. Just finding something they are good at and embracing that passion. 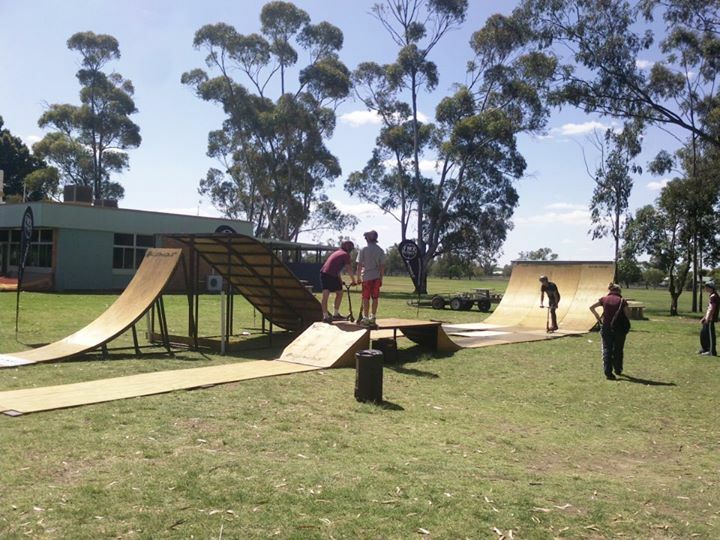 Fmx Kaos have designed & manufactured the one and only Mobile Skate Park in Australia. The park includes, 2ft & 6ft box jumps, 7ft quarter pipe, 8ft rolling, grind rails as well as a full wooden floor to complete the skate park with a professional presentation. 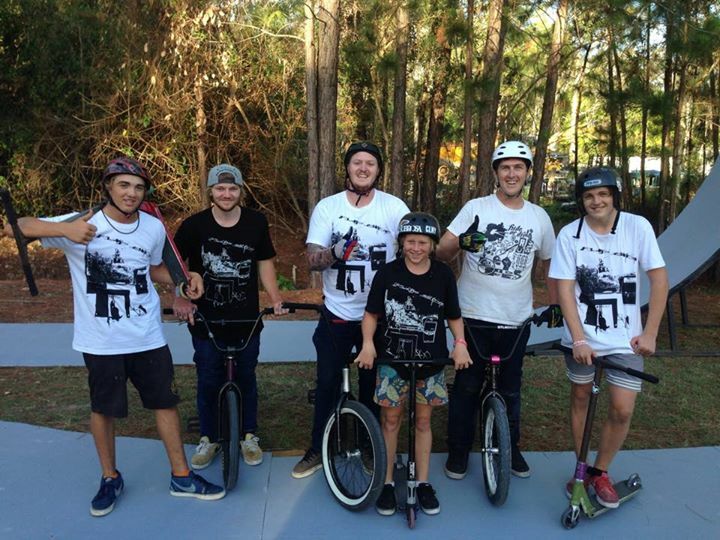 This Mobile skate park was specifically designed for Youth Development Programs. With our Youth Development Program, we point young kids / adults in the right direction. We give them a new perspective on several aspects of been a kid these days. FMX Kaos have success with discussing the topics which are often in the minds of the youth today. Often young people of today think it is harder than it should be being a kid. They often take the wrong direction in the way of crime, drugs, alcohol, etc. which will impact there life for years to come. We pride ourselves on pointing the youth of today in the right direction. Our voice sounds in the ears of those that listen. ©2015 Copyright FMX KAOS. All rights reserved. Design by Funk & Tall.